Series adapted from Andy Stanley. Everything has a beginning. Every person, every idea, every journey has a starting point. Your formal education, career, romantic life, and experience as a parent all had starting points. Faith has a starting point as well. While our views of everything mature as we do, many people bring their faith from childhood into adulthood without it maturing as well. 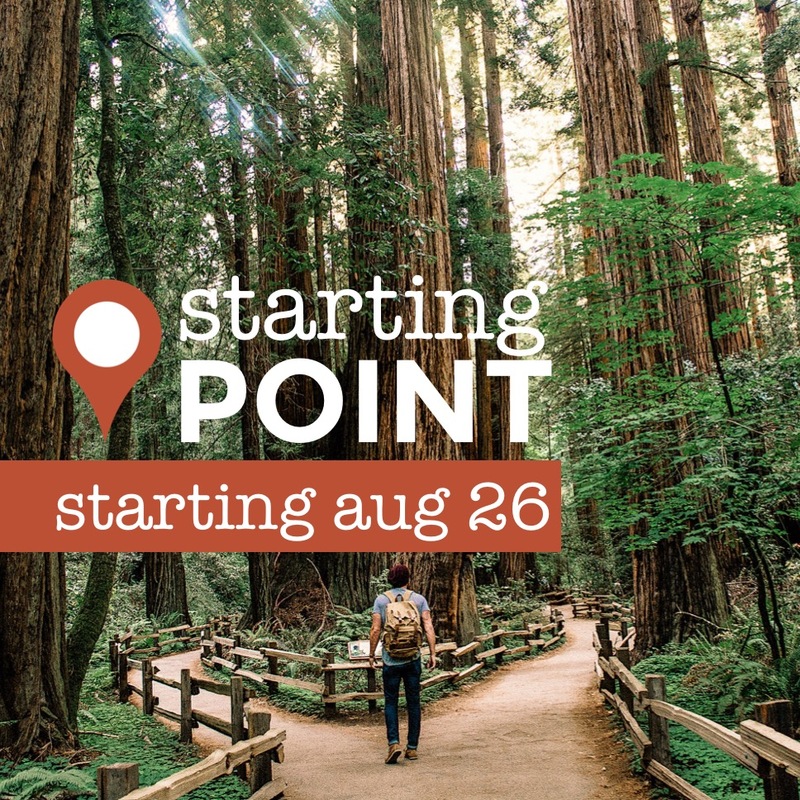 Our first series this fall will be for anybody who needs an adult starting point for faith. Do you need any adult starting point for your faith or do you know anyone who might? 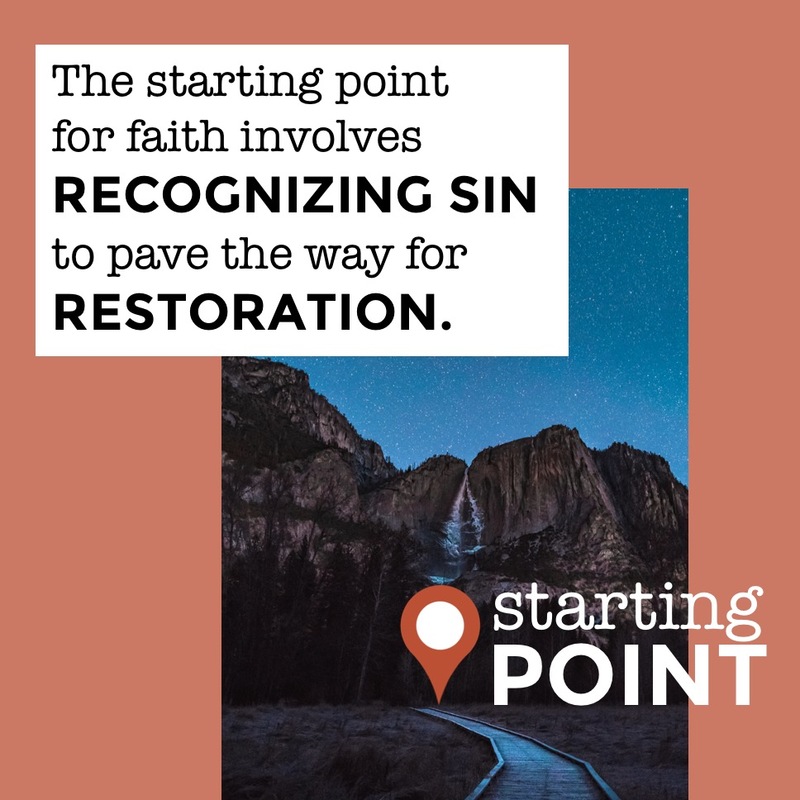 Starting Sunday, August 26 at 10:30am anyone curious about faith or religion is invited to a conversation about a starting point of faith. Message adapted from Andy Stanley. Series & message adapted from Andy Stanley and Catalyst West 2018. Series & message adapted from Andy Stanley, Real Life Church, and Catalyst West 2018.